If elected, as a U.S. Senator representing the people of Tennessee, this will be the voice that can assist in preventing the opiod deaths in many small towns that experience anywhere from one to six deaths per day from opiod overdoses. Since 2015, Tennessee has struggled with the opioid crisis more than many states. 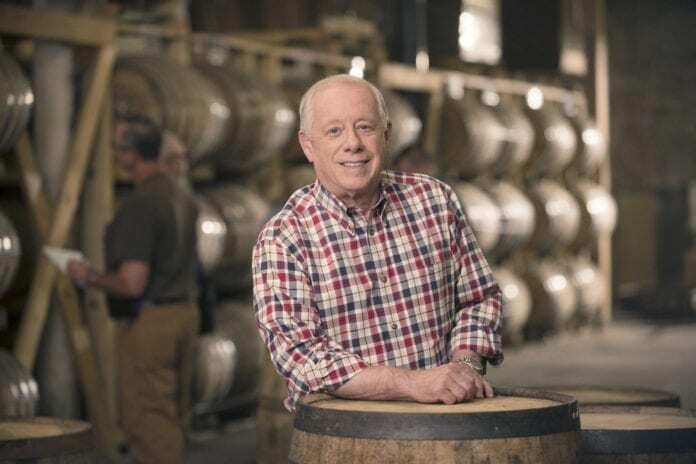 Bredesen is the only political candidate, thus far, that has verbally indicated that the pharmaceutical companies need to be held accountable after the prescriptions are written. Phil Bredesen is for the people, for the community and has the ability to bring both Democrats and Republicans together on the issues by offering solutions in a simple format without complexities. As Governor of Tennessee, he balanced eight budgets, created the school tax holiday that stimulated the economy to the tune of over $100 million dollars and as U.S. Senator he will work on the deficit and cut corporate tax rates. He will work with the Justice Department for legislation and tools regarding police officers and constitutional rights regarding guns and police shooting incidents and behaviors. Governor Phil Bredesen has gone into many communities and he came to Nashville with a message and he wants the residents to know in his own words that “He’s not going to Washington to be a warrior but he’s going to represent Tennessee and ensure there is an appropriate system of checks and balances for the state and there’s nothing he wants to do more than help open doors for other people.” He also wants to ensure that the Veteran citizens of Tennessee get help with their issues such as Post Traumatic Stress Disorder (PTSD) and that he can help fix the flawed Veterans Administration system. Phil Bredesen is the candidate for the U.S. Senate that can bridge the gap between the parties, focus on the community, address the issues and provide solutions.